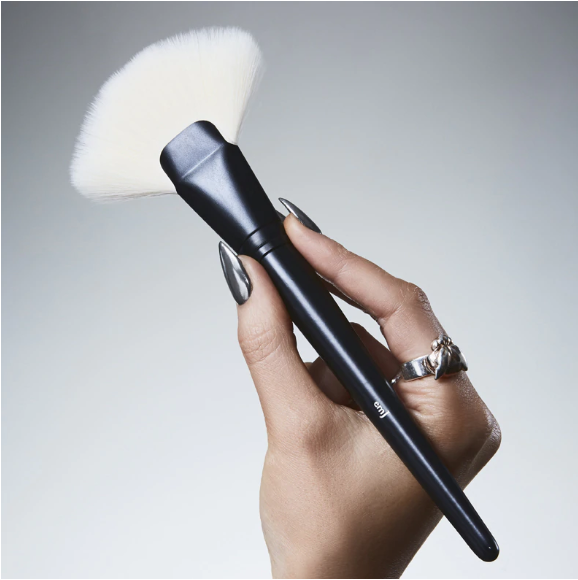 One of our favourite MUA’s, Tahira, shares her Pro-tips on the best vegan brushes in the business. Sam and Nic Chapman are an amazing pair of sisters, also known as Pixiwoo . In case you don't know, they single (double) handedly revolutionised the way young people learned about makeup. Tutorials had been around for a while, but not like this. Finally Real Techniques was born in 2011, an affordable range of Cruelty-Free brushes designed by Pros. Real Techniques Brushes are available everywhere and according to their website, they monitor their manufacturing practices. I love their Sculpting brush for base and contouring. They have many different ranges now, and although eventually they do shed, they are fairly long-lasting. I really like Eco Tools for their over arching principles, which include using bamboo handles, using recycled materials and have a strong philanthropic mission. I really love their soft but firm eye makeup brushes - and I love their double ended ones for my personal makeup bag . Eco Tools brushes are inexpensive and convenient and come in some great sets - though I am finding they are quite heavy-handed on packaging for some of their sets. If you are a Pro Makeup artist and do not know who Tina Earnshaw is, you need to look her up now! You might recognise a few little films she did, Like TITANIC for example... Tina has created a beautiful range of brushes made in the UK with beautiful wooden handles. 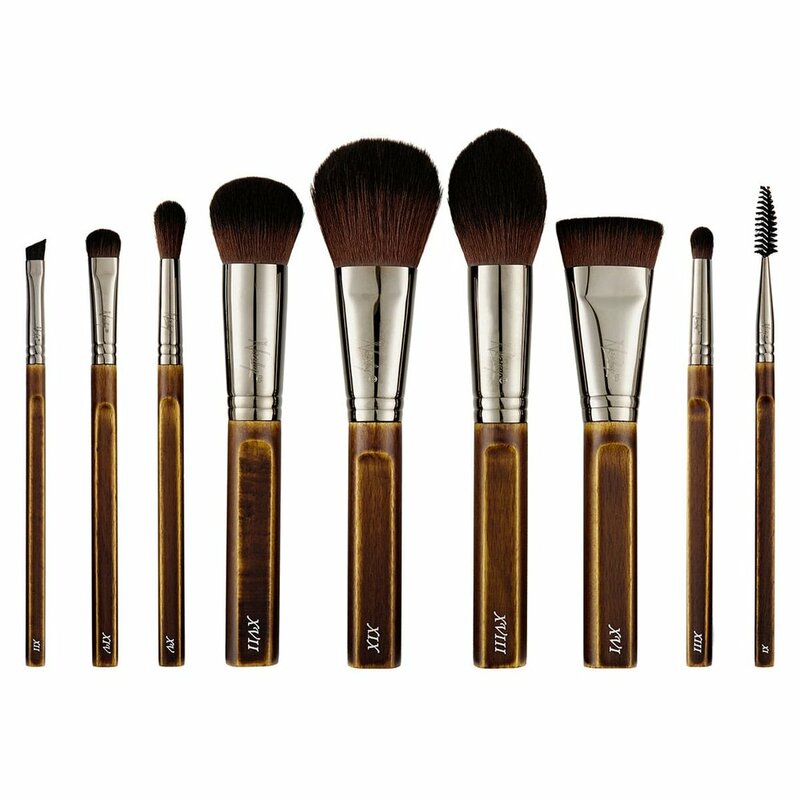 The Tina Earnshaw Makeup Brush offers Vegan and Natural brushes of premium quality and design. There is also the Sweetest selection of Japanese fabric bags and rolls as well, all designed by Tina herself. Artis Brushes revolutionised the shape of Makeup Brushes several years ago years ago. I got my set just after they came out. I loved this new shape and the fact that the synthetic fibres are specifically designed for cosmetics. The hairs are so densely packed and fine that they act almost like a sponge. They have been imitated by many, but never duplicated. My personal favourites are Oval 3, 4 and 6. Everyday Minerals Makeup brand makes Vegan Brushes and also uses renewal Bamboo for their handles. They have a lovely makeup range and their brush selection is based on Kabuki makeup brushes. I love the Everyday Eye Smudge and Foundation Brushes. MOTD Brushes come in a wide variety of shapes, and my favourites are the ones for eye that I use a lot for concealer. The face ones take FOREVER to dry - That is because the fibres are so densely packed - and I also had some problems with the face brushes shedding - although I really loved using them. I think they are not designed to be washes as often as I did.. These brushes are better for personal rather than professional use. I really love the fluffy eye brushes by Nanshy - they are super soft, but keep the colour focused and concentrated. I do like the face brushes as well, but have been very taken by the eye set. They wash easily and retain their shape and feel. Just a MUA note, there is an option for White handles, but I assure you they will never stay that way - opt for the black ones if you can! I love all these brushes but especially the pro range. there are lots of funny little shapes and sizes, perfect for intricate work, along with all the standard shapes. Created by Amazing Artist James Molloy, this line of brushes is wide and vast, and there are many kits and accessories to choose from too. A capsule collection of Vegan Makeup Brushes created by Cruelty Free Makeup Artist EmJ that complements her selection of Brush belts, pencil rolls etc. the limited collection has a few sets as well if you are looking for a little collection. 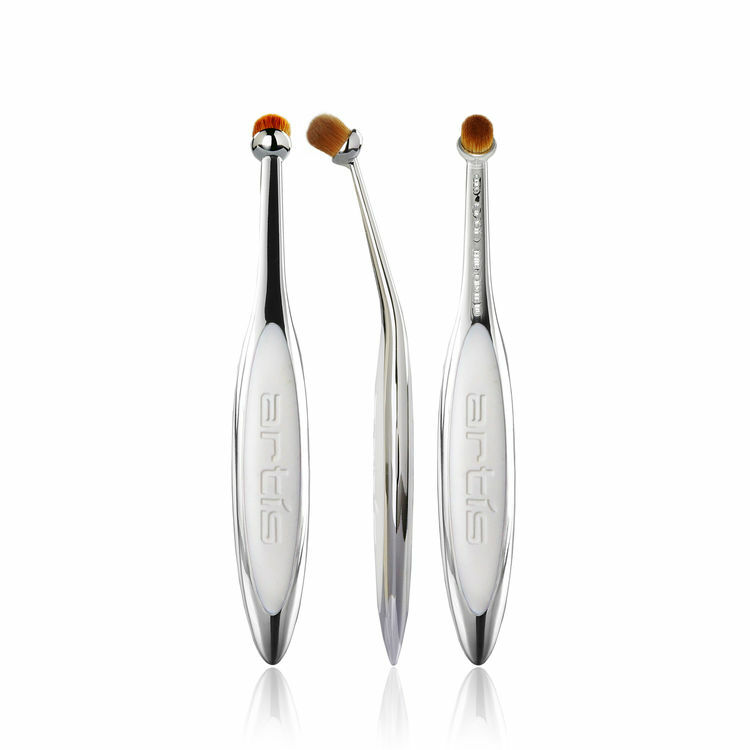 the long handles are perfect for the Pro MUA. brush belt or holder. Original article for www.beautybytahira.com. Reposted with permission. 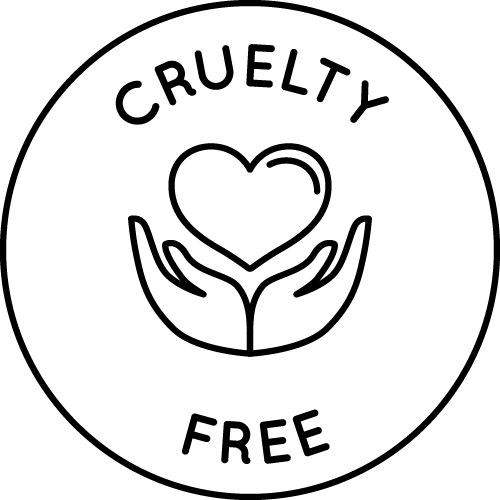 Which are you favourite #vegan or #crueltyfree brush brands?